Turtle Rock Glen patio homes offer a close location to Turtle Rock elementary and University High school. Beautiful one and two story homes in a quiet Turtle Rock neighborhood are surrounded by open green belts, community pools and tennis courts. The detached single family residences are located within the Irvine Unified school district that is well recognized for having some of the top rated schools in Southern California. Real Estate prices for these Patio homes normally start in the $800,000 range and go well above the $1 million dollar price point. 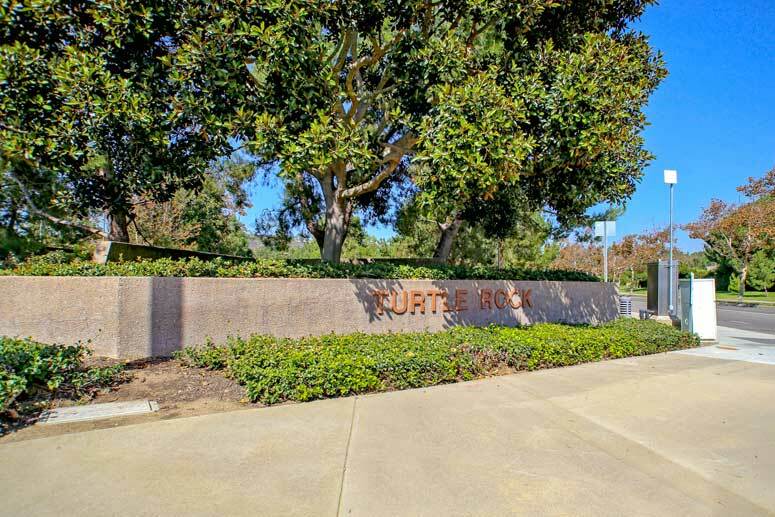 Please call us at 949-988-0605 for showing information on any Turtle Rock homes.